CelestialS, darkcaido, JamesJEon and 10 others like this. 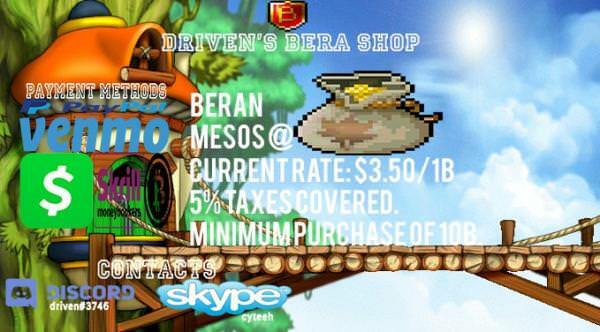 Add my discord, or PM me for current stock. Can supply most bulk orders. Add/PM me can fulfill any order.